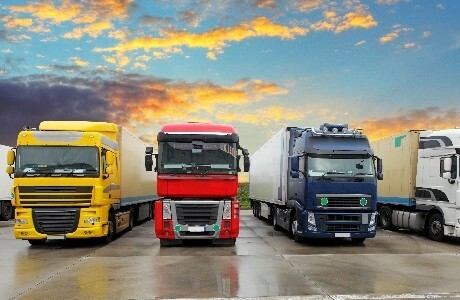 If you operate a fleet of company vehicles, you are required to insure them with Fleet insurance. Lorries, taxis, vans, coaches, diggers and other road-going heavy equipment all require this cover. We have over 30 years’ experience arranging commercial Fleet insurance for heavy goods vehicles, private ambulances, fire engines and taxi companies. We arrange policies for a wide range of customers. As an independent Lloyd’s accredited broker we have access to all the major and niche insurers in the UK. One of our personal account managers will work with you to understand how your business works, agree the needs of your business and source flexible specialist policies designed for businesses where vehicles are key. Our specialisms include cover for transporting goods by lorry or van, import or export, light or heavy haulage and unusual contents. In the event of an accident our dedicated in-house motor claims team will work efficiently to minimise disruption and get you back on the road as soon as possible. There is no need to choose between experience and personal service. With Kerry London you have both. Contact us for expert, personal advice on your Fleet insurance needs.